Welcome to your Church Benefits retirement plan. In conjunction with our benefit provider Empower, we will assist you in the important work of planning your retirement. Your interest in the Cooperative Baptist Fellowship 403(b) Plan, administered by Church Benefits, is the key to moving forward in your retirement. The plan is designed to help service your ministry and allows you to take advantage of the tax benefits provided to church-related organizations and ministers. As you begin thinking about your investments, we will provide you with information that will serve as a key to finding the best path to maximize your investment for you and your family in the years to come. The CBF Church Benefits plan combines the tax benefits afforded folks in ministry, such as the housing allowance, and combines it with investment choices similar to those found in commercially available 401(k) plans. If some of your retirement is spread over several providers, or if you are still trying to determine what is best for you, your family, or your church, we hope you contact us. The staff at Church Benefits is committed to helping you make the best possible decisions on benefits that support quality leadership in God’s mission. We urge you to consider the information provided. We have been excited to hear that when some of our members have used outside financial consultants to review the plan and options, they tell us that the Church Benefits plan is among the very best! If you have additional questions, or would like to know how to begin the process of transferring your retirement funds to Church Benefits, please call our office direct at (800) 352-8741. You can also email your questions to churchbenefits@churchbenefits.org. 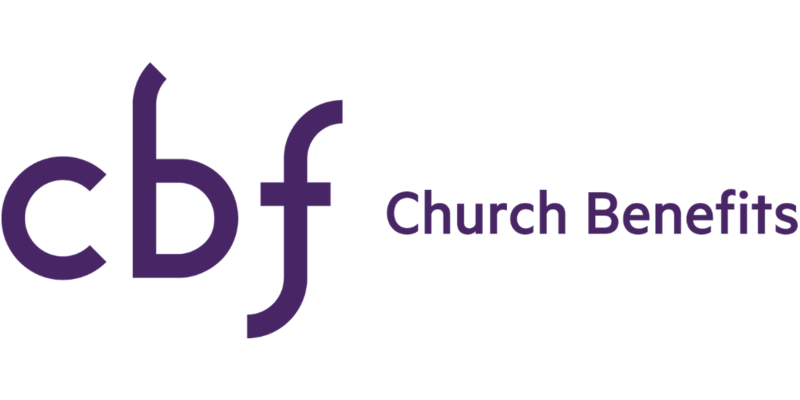 Copyright © 2019 CBF Church Benefits — Your benefits. Our ministry.